The Disneyland® Resort in California keeps getting happier! And we’re excited to share these special offers to help you save on accommodations at selected Disneyland® Resort Good Neighbor Hotels. Disneyland® Resort Good Neighbor Hotels are Disney-approved quality hotels close to the Disneyland® Resort. These hotels are located so close to the magic that your clients will enjoy the excitement of Disneyland® Park, Disney California Adventure® Park and Downtown Disney® District without a lot of travel time. 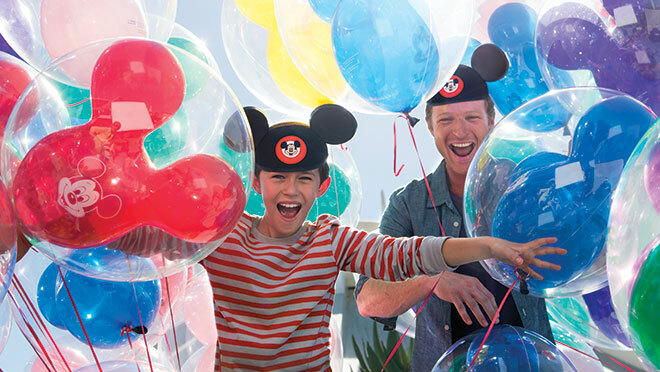 Let Only WDWorld Travel help you plan your best Disney Vacation ever!